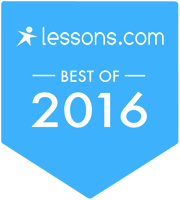 Instructional classes for all ages! 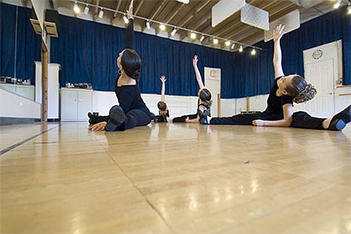 We offer dance, swing choir, acting, voice, piano, and tot classes. See descriptions. Read the latest news, print registration forms and brochures, get order forms and rehearsal schedules. See what's coming up this week, this month or this year. Coordinate your family calendar with ours. Get emails from us about upcoming events, registrations, performances and more! Schedule available on Summer Class Page! Sign up for our one-week classes. Each class meets 4 times in one week. Dance Classes, Acting and Musical Theatre classes and camps, Voice and Piano private lessons... plan ahead to get it all in! Registration for 2018-19 will begin in mid July. The schedule will be published a week before registration. Sign up to get our emails to have it sent directly to you! Audition information:click here. 2018 info will be available June 1st! ​We will be looking for dancers age 3+ to dance in this performance. Open to non-CGPAC dancers as well, so get your friends involved! 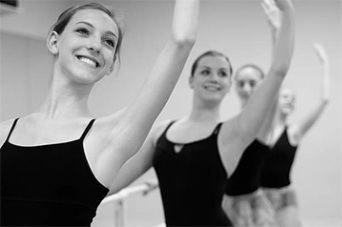 With over 650 students, CGPAC is the place to be if you want to study dance, music or acting! 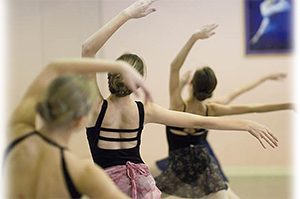 Open since 1999, our studio provides a place for beginners and accomplished dancers of all ages in many different disciplines. 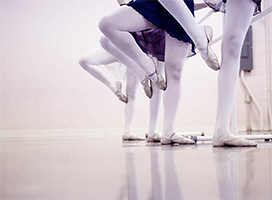 We offer classes in ballet, tap, jazz, modern, pointe, and hip hop. 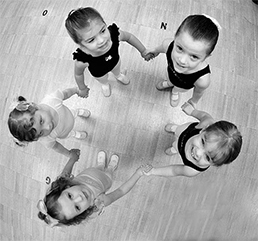 Pre-dance classes are also available for those age 2 1/2-4. We also have voice, piano and acting lessons for musicians and actors of all abilities, and swing choir classes for those wanting to combine their love of singing with dancing to pop/broadway music. 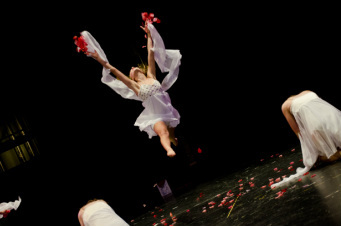 Let CGPAC get your student off to a great start - or make CGPAC your new performing arts home! Click above on "Join CGPAC family" to get emails about upcoming registrations.